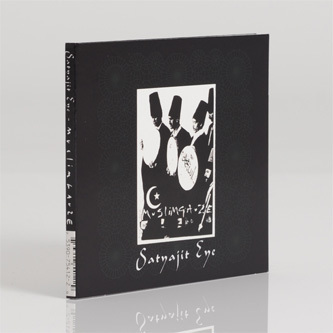 'Satyajit Eye' is the more intriguing of two Bryn Jones reissues released this week. We're instantly entranced by the flurried percussions and raga drones and privy to some very special gear in the ritualistic electro-acoustic space shaping, a vibe which seeps into the stunningly spacious atmosphere and metal-tipped polyrhythms of 'Tuareg' - Raime fans take note! 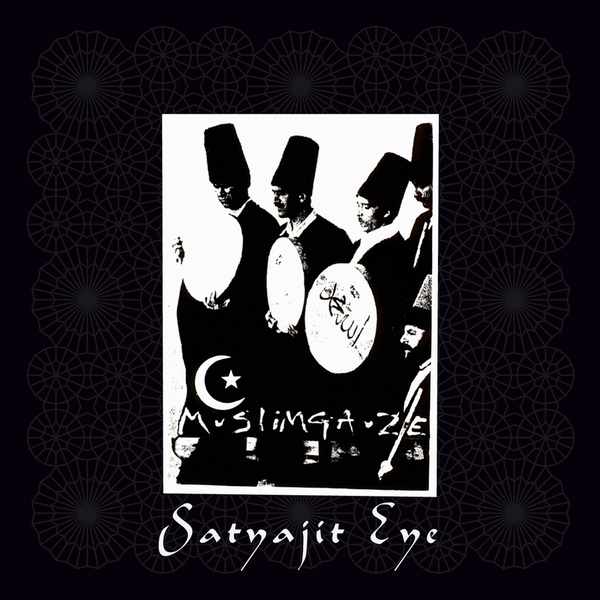 - while the title track manifests a lush ecology of raga drone and acousmatic field recordings precipitating more incredibly clear and precise drum work on 'Dhobi' and the evocatibely near psychedelic swirl of 'Caste'. Don't sleep on this one; it's killer!